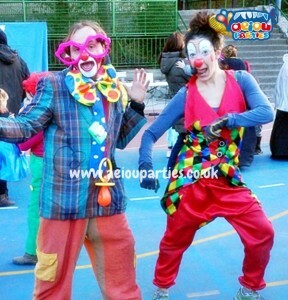 The Clown show is the silliest of our parties where giggles and hilarity are guaranteed from start to end. 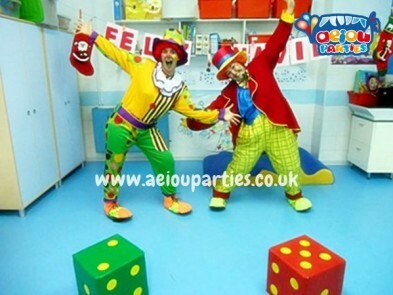 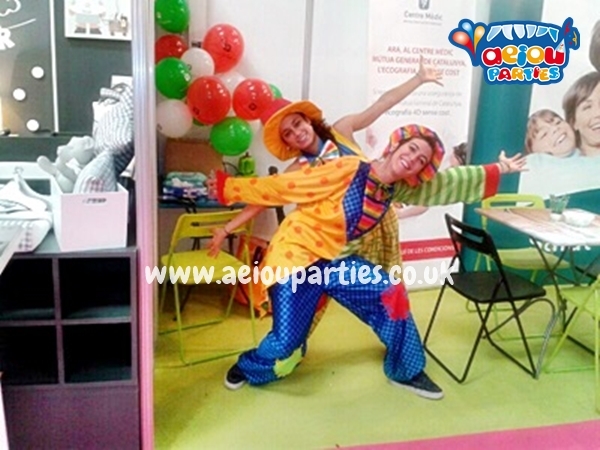 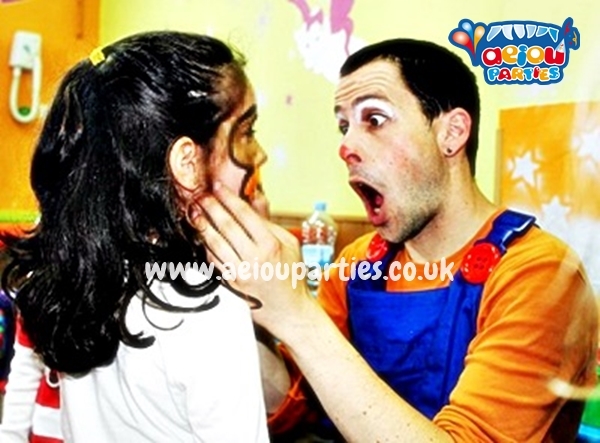 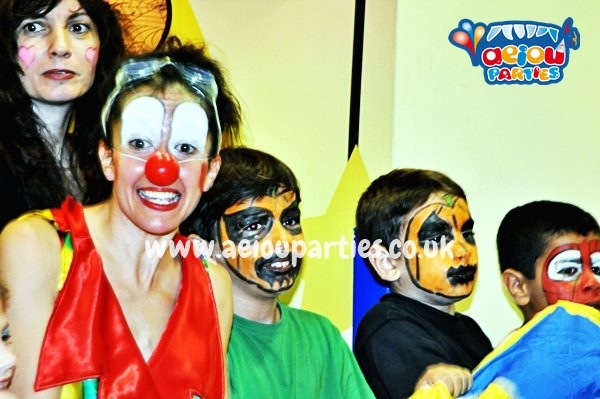 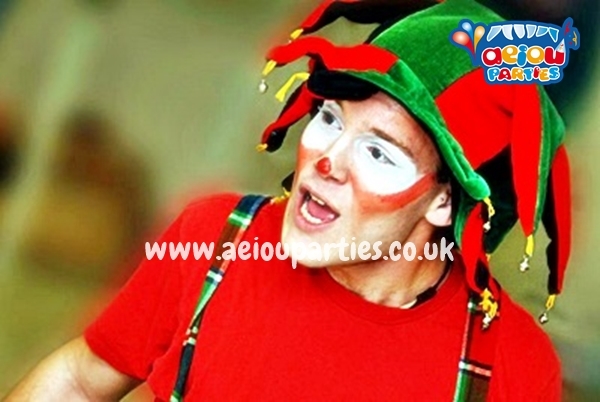 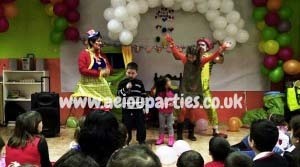 Full of silly games and plenty of funny interaction… Every child will leave with a big smile. 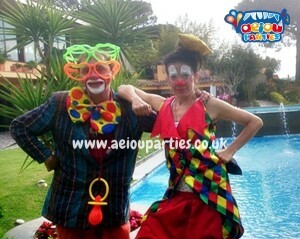 We have more options with clowns, visit our prices page.